Determining the core color for a web project could be easy but finding the right alternatives to match the core can sometimes be difficult. That’s where the color tools play its roles. 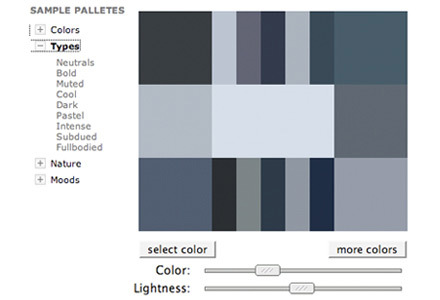 Color tools help you determine matching color or even suggest sets of matching color palette when you are totally clueless. 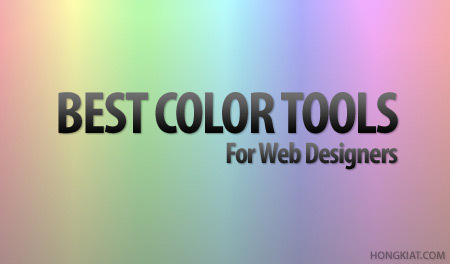 Amongst are some of the best color tools web service on the internet any web designers should bookmark, or at least know. Full list after jump.